Used Vehicles In Fort Collins - Priced Under 10K | Markley Motors Inc. Looking for the best deals on used vehicles in northern Colorado? Start your search here! 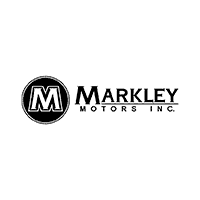 Markley Motors has an impressive selection of used vehicles at great prices. These cars, trucks, and SUVs are all priced under $10,000 so you can find a quality pre-owned vehicle at our Fort Collins dealership today. Find great deals on brands you know and trust, like GMC, Buick, and Honda, and many more. The low-cost of these high-quality vehicles are hard to beat. Click or call our sales consultants to find out more about our used vehicle selection as well as our many financing options.